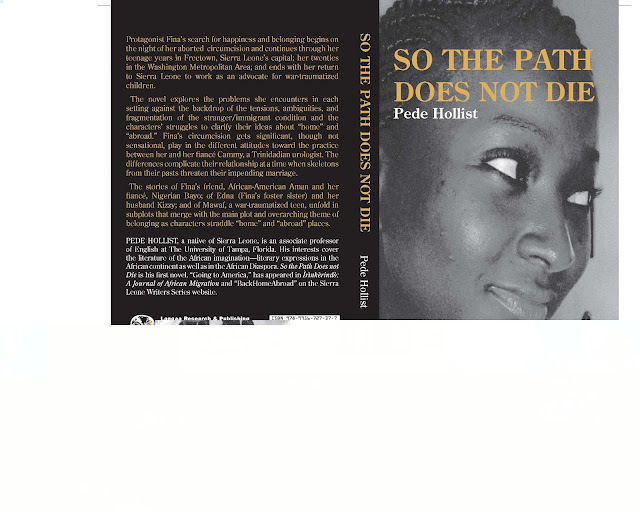 Pede Hollist, a native of Sierra Leone, is an associate professor of English at The University of Tampa, Florida. His interests cover the literature of the African imagination—literary expressions in the African continent as well as in the African Diaspora. So the Path Does not Die is his first novel. His short story "‘Foreign Aid" was on the shortlist for the 2013 Caine Prize for African Writing. Vitabu: I found So the Path Does Not Die a remarkable book. The story travels from a graphic, mystical past to the present time, through almost impossible and sometimes hidden cultural, social and economic issues. How did you come up with the idea for the Musudugu chaper? Nigeria’s Tope Folarin has won the 2013 Caine Prize for African Writing, described as Africa’s leading literary award, for his short story entitled ‘Miracle’ from Transition, Issue 109 (Bloomington, 2012). 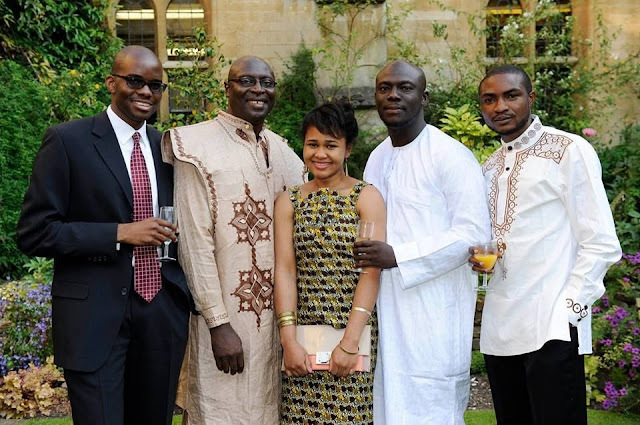 The Chair of Judges, Gus Casely-Hayford, announced Tope Folarin as the winner of the £10,000 prize at a dinner held Monday, 8 July at the Bodleian Library in Oxford. ‘Miracle’ is a story set in Texas in an evangelical Nigerian church where the congregation has gathered to witness the healing powers of a blind pastor-prophet. Religion and the gullibility of those caught in the deceit that sometimes comes with faith rise to the surface as a young boy volunteers to be healed and begins to believe in miracles. Gus Casely-Hayford praised the story, saying: "Tope Folarin's 'Miracle' is another superb Caine Prize winner - a delightful and beautifully paced narrative, that is exquisitely observed and utterly compelling".